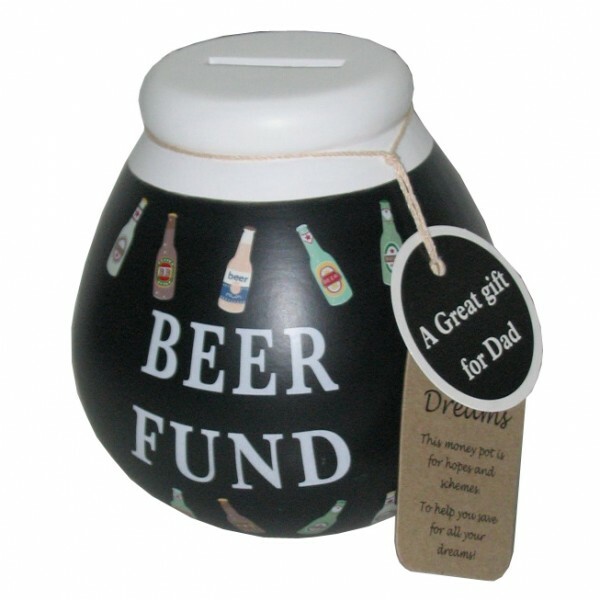 Beer Fund/Dads Beer Fund pot of dreams. is a great way to save up for your dream item. quirky ornament to sit on the shelf as you save.